Sporting Khalsa welcome Evo-Stik Southern League Central outfit Halesowen Town to the all-new Aspray Arena on Tuesday (kick off 7.45pm). 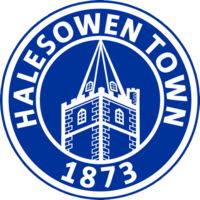 Although Halesowen would probably say last season was a disappointment overall, having to claw themselves away from relegation to respectability, the fact they finished as strongly as they did and are now under new ownership will give them significant optimism for the new season. Town stalwart and president Colin Brookes has now taken formal control of the club, much to the joy of the club’s supporters who had been frustrated by off-the-field affairs in recent years, culminating in previous owner Steve Lynch receiving a two-year ban from all football activity. With the club’s future now much more stable, Yeltz boss John Hill can continue to prepare for the new season with confidence. Of the side that battled itself to safety, ‘Bonk’ and assistant Matt Clarke have kept hold of former West Brom striker Lee Hughes (who Khalsa supporters will recall from being player-manager at Worcester City in our two meetings last season), captain Danny Bragoli, Enock Ekongo, Asa Charlton, Jack Kelly, Dan Platt and former Bromsgrove Sporting playmaker Ahmed Ali, in addition to adding Tom Warmer and Nick MacPherson to the ranks. 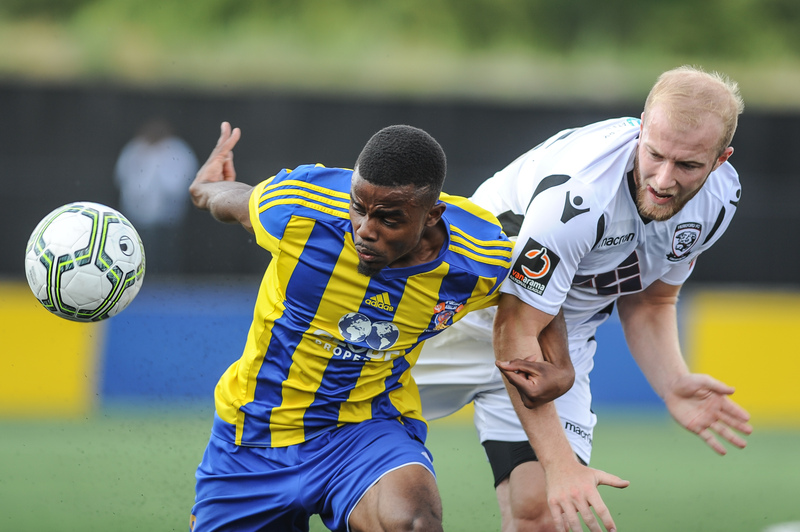 Khalsa will be looking to build on Saturday’s 7-0 win against Dudley Town in what will be Ian Rowe‘s fifth preseason outing of eight ahead of the start of the Midland Football League campaign kicking off (fixtures hopefully due this week). Admission is £5 for adults, concessions £3 and under 16s free.